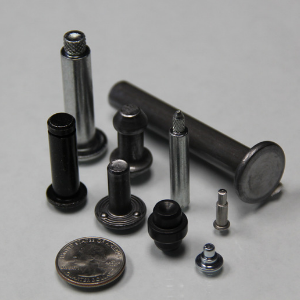 When you need a component supplier with expertise in the automotive industry and a record of world-class service and quality, then A1 Fastener & Components is the partner for you. For more than 15 years, A1 has provided competitively priced, flexible, responsive solutions that reduce costs, improve business processes and help ensure you know where your parts are and where your money is going. World-class efficiency can’t mean sacrificing quality. 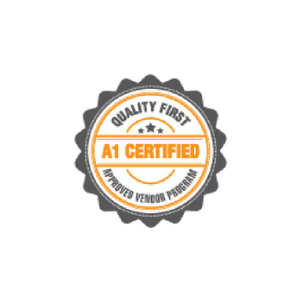 We are ISO certified and ensure the highest quality possible at the most competitive pricing. As a solutions provider, we offer production-related, made-to-print components for virtually any application. It’s this flexibility that creates success for our clients.